Medical devices companies can voluntarily adopt ISO 13485:2016 standard for Quality Management Systems of medical device manufacturers and suppliers. It is utilized globally for creating and maintaining the system that satisfies the requirements of the market of medical devices. One of the core reasons that ISO 13485 was revised in 2016 is the configuration of the international standard with the shared regulatory requirements that have developed since 2003. ISO 13485 has been influenced by the foremost medical device regulatory agencies globally, like the one in the United States known the FDA (Food and Drug Administration). The medical device regulatory requirements have changed a lot since 2003. Improved regulatory stress on product safety, need for risk management in products and processes, and enhancement of reporting systems to regulatory bodies resulted in the change in 2016 of ISO 13485 standard. The revision was envisioned to assist consumers to fulfill general regulatory requirements. ISO 13485:2016 assists organizations to keep a robust Quality Management System that addresses the relevant regulatory requirements. 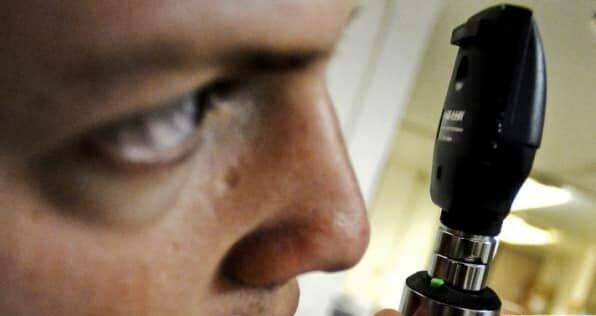 The updated ISO 13485 standard also covers general regulatory needs within its requirements. Organizations QMS founded on this standard can progress with ease towards compliance with Quality System Regulation of FDA 21 Code of Federal Regulation (CFR) Part 820. With this compliance of the subject regulation, organizations can commercially market medical devices in America. CFR Part 820 describes requirements for the quality system to fulfill FDA protocols, named CGMPs which is current good manufacturing practices. It is more analogous to ISO 13485 when concerning the requirements. Other Parts incorporate (for instance) Part 810, which concerns definitely with the process of medical device recall, and Part 830, concerning with medical devices’ unique device identification. 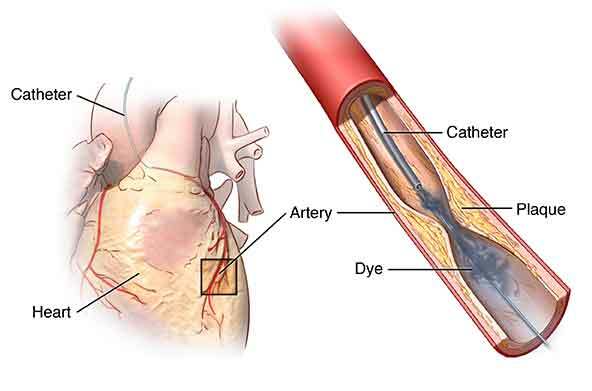 FDA 21 CFR Part 820 and ISO 13485 are related due to their purposes, pasts, scopes, and impacts on each other. The stated comparison matrix will assist you to comprehend the functioning scopes, uses, and domains of both the regulation and the standard. In the US, FDA 21 CFR Part 820 is a regulation for a quality system for medical devices manufacturers. The quality systems for FDA-governed devices in the U.S. are referred to as current good manufacturing practices (CGMP). CGMP protocols for medical devices are explicated in 21 CFR Part 820; it became a legal verdict in the Federal Register on July 21, 1978. This Part has been in effect since December 18, 1978, and is labeled as Part 820. ISO 13485 was made based on the general Quality Management System standard, ISO 9001. 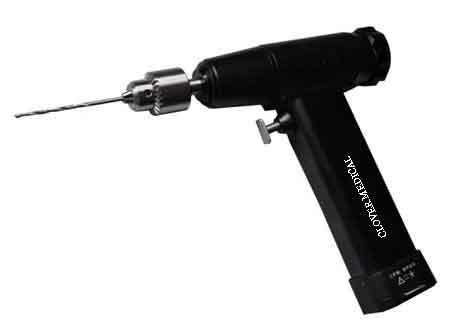 It specifically deals with requirements in the medical device industry. It was first released in 1996; the latest edition was released in 2016. FDA 21 CFR Part 820 is an obligatory quality system regulation for medical device commercial distribution in the U.S. It is therefore mandatory. ISO 13485 is neither a directive nor a regulation. Adoption of ISO 13485 is purely on a voluntary basis and many customers also expect that medical device suppliers should have the ISO 13485 certificate. FDA 21 CFR Part 820 is a regulation not acceptable in other parts of the world like in Europe or Canada. They have their own regulatory bodies. It is only applicable in the U.S. ISO 13485 is a worldwide recognized standard and offers a way to have fulfillment with common regulatory requirements. The FDA does not need organizations to follow a particular documentation system. But, organizations themselves structure a documentation system as directed in Part 820. ISO 13485 does not direct an obligatory structure for a Quality Management System. The satisfaction of requirements of FDA 21 CFR Part 820 is named as compliance. The satisfaction of requirements of ISO 13485:2016 is named as conformance. Compliance with this Part 820 is an external obligation by the United States government. Conformance to this standard is an internal effort of the company to please customers. International Organization for Standardization (ISO) did not themselves affect FDA 21 CFR Part 820. FDA governing body is planning to adopt ISO 13485. The FDA operates in association with other ISO members for the newest edition of ISO 13485. The FDA’s Quality System Regulation Part 820 is line up with ISO 13485:2016 to a better extent than ISO 9001:2015. Many countries rest on ISO 13485:2016 in regulating medical devices. The FDA has its role in the revision of ISO 13485:2016 since it is more suitable for industries to keep a Quality Management System if the requirements of different countries are similar. The FDA and different countries’ device regulatory bodies can more simply employ and confer inspection reports since the requirements are alike. Because the FDA was active in the revision of ISO 13485, Part 820 regulation requirements are mostly included in ISO 13485. Though, there are few requirements that might not be encompassed clearly in ISO 13485, for instance, Device History Record (FDA Part 820.184). But, the ISO 13485 standard’s Planning of Product Realization (Clause 7.1), Control of Records (Clause 4.2.5), and Identification (Clause 7.5.8) indirectly state the requirements of Device History Record. So, a consultant will conduct a gap analysis on your existing system (made as per ISO 13485) and then state few additional actions to be processed within your system to make sure fulfillment of FDA 21 CFR Part 820 requirements. 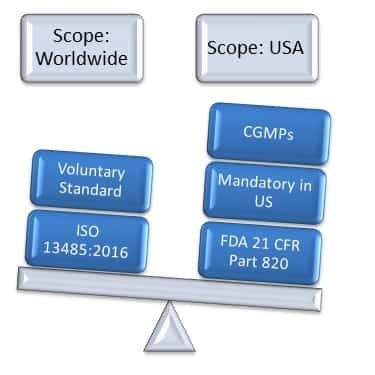 ISO 13485 offers a structure for medical devices makers and providers to fulfill general regulatory requirements globally, and functions as a robust basis to fulfill FDA Part 820 requirements, also to fulfill the requirements of regulatory bodies outside the USA.